Living in San Diego, CA is awesome, especially with springtime just around the corner. There are loads of amazing seasonal events coming up in February and March, so get your calendar out and mark down some of the best events for piling all of your friends and family into your 2017 Honda CR-V or 2017 Honda Accord. After all, what’s the point of living in California if you don’t take advantage of all the great things to do? There are literally millions of people in the United States who own pets, with at least half of households in the U.S. reporting ownership of either a dog or cat specifically. 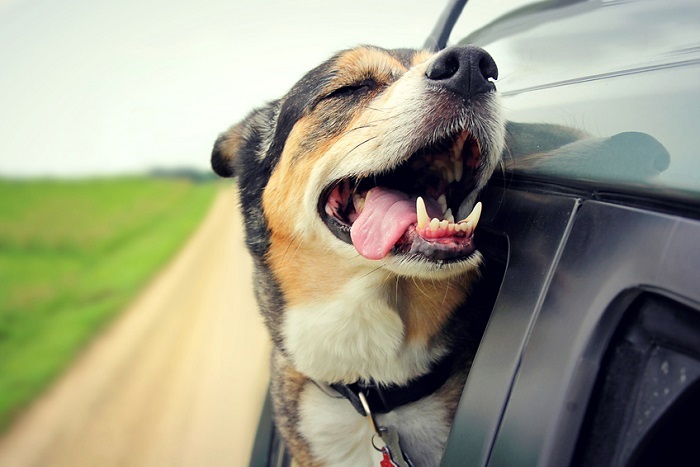 Despite the fact that animals are such a huge part of people’s lives, however, most automotive engineers don’t really give pets much consideration when engineering and designing their vehicles. Honda engineers and designers, however, are a different story, as they seem to have found a way to develop automobiles that are incredibly pet-friendly, with the Honda HR-V, Honda Fit, and Honda Odyssey all sticking out for various reasons. While we may be a little biased here at Pacific Honda, San Diego, CA is one of the most beautiful cities on the entire continent, due in part to its yearlong fantastic weather and in part because there are so many diverse and lovely things to do in the area.